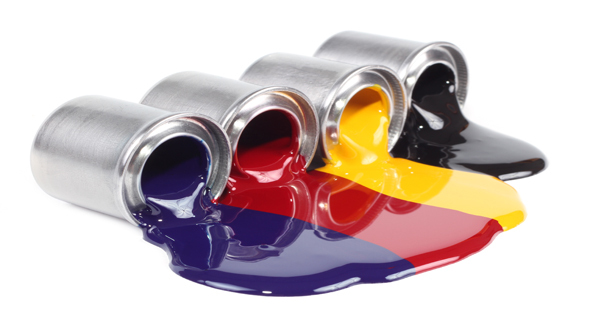 IKA® Works Mixers are known throughout the paint and coatings industry for their quality, efficiency, and ability to produce a consistent end product. Examples of applications that customers use our mixers for include: dissolving / dispersing pigment powders, milling pigment particles, deagglomerating paints, reworking paint sludge, forming gels for paint removers, milling and dispersing metal oxides for coatings, emulsifying paint and coating bases, forming microencapsulations in inks, and milling particles for spraying or aerosol applications. 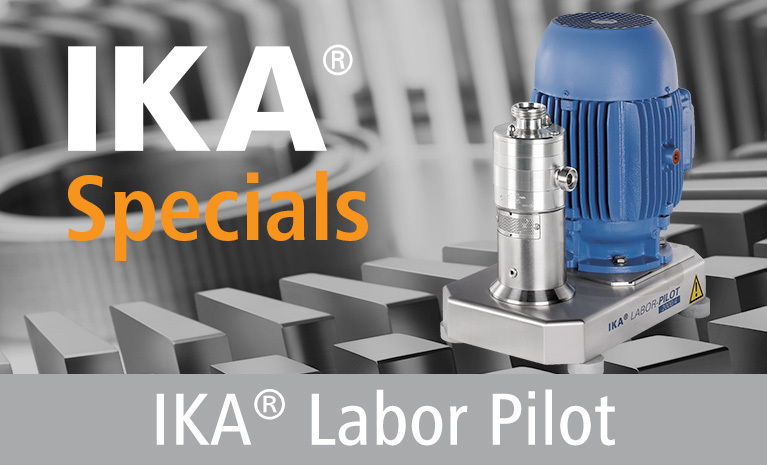 IKA® Mixers allow customers to improve product quality and consistency, reduce waste and energy requirements, and increase process efficiency. These are some of the reasons why IKA® is a world leader in mixing technology.